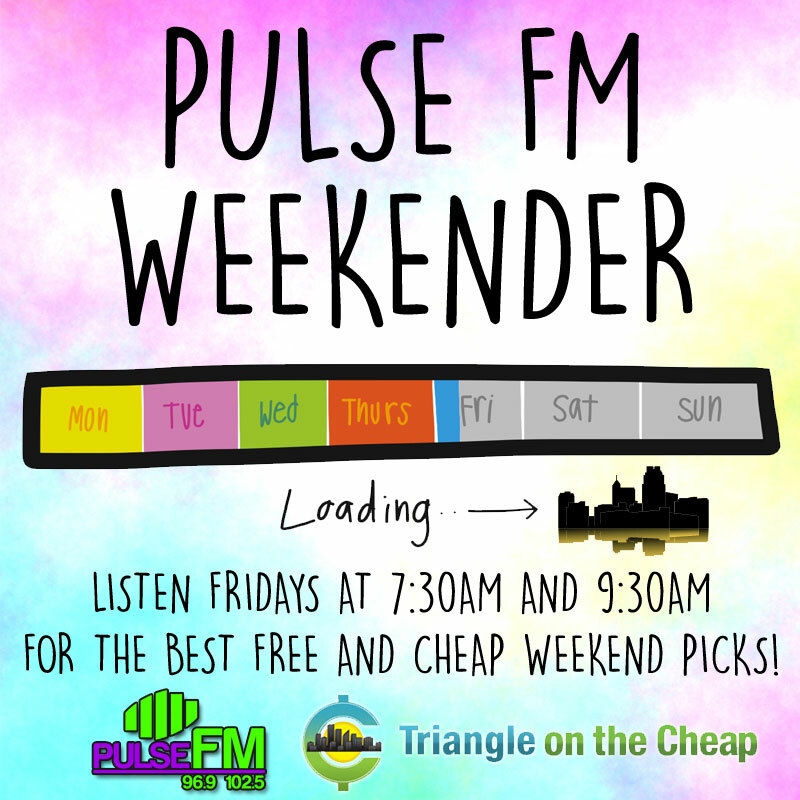 Listen Fridays at 7:30am and 9:30am for the Pulse FM Weekender! Each week we’ll share our picks for the best free and cheap things to do around town this weekend. Powered by Triangle on the Cheap, your local resource for freebies, discounts and deals! 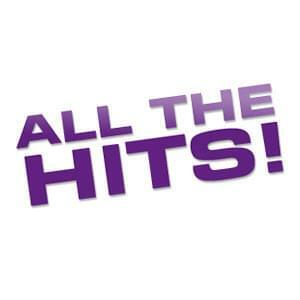 22 groups of young performers will be showing off their singing, dancing, gymnastics and more. There will be make and take international crafts, and food trucks. Get a free 4×6 photo of your child with the Easter Bunny. There will also be free crafts, and on Saturday at 2 p.m. there will be an Easter Egg hunt. Get a little bit smarter when it comes to beer and wine. Every Saturday there’s a free tasting at PourWorks. 3 p.m. to 10 p.m. Celebrate two years of Jordan Lake Beer with live music from the Peak City Band from 6 p.m. to 9 p.m. CLAWS will be on site with wild and exotic animals from 3 p.m. to 5 p.m.